The man who threatened to bomb Harvard and shoot attendees of the University’s 2017 black Commencement ceremony pleaded guilty to charges related to the matter Thursday, according to the U.S. Attorney’s Office of Massachusetts. 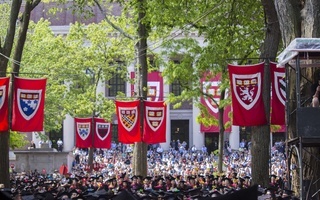 Zuckerman commented on a Harvard University Instagram post “on or about” May 13, 2017, calling for “violence and death” at the University’s inaugural black Commencement. The annual event — first held in 2017 — is meant to bring black students across the University together and recognize the challenges that students of color may face at Harvard. Zuckerman also wrote another threatening comment on a different Harvard Instagram post. “#bombharvard and end their pro-black agenda,” he wrote. Several minutes after the post, Zuckerman commented “#bombharvard” on other users’ posts about 11 times over a four-minute period, according to the U.S. Attorney’s office. 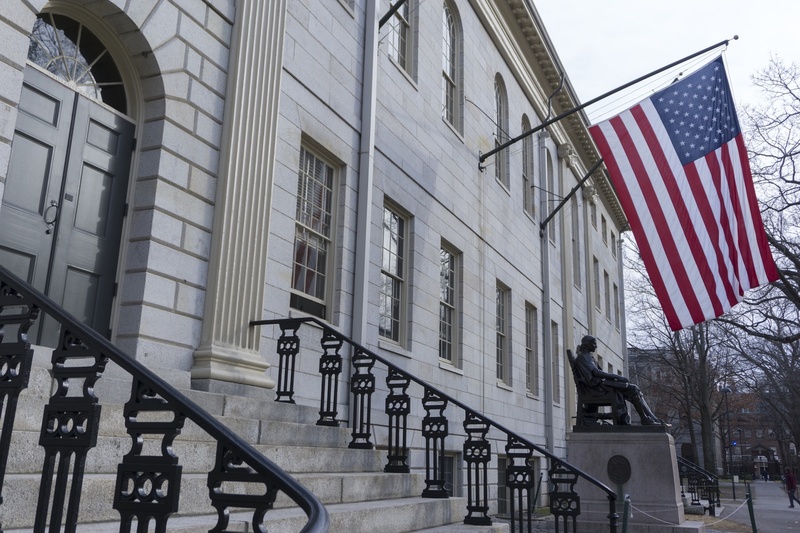 The U.S. Attorney’s office said a “concerned citizen” reported the posts to the Harvard University Police Department, who then sent the case to federal authorities. Authorities arrested Zuckerman in June 2018, more than a year after the incident occured, and he first appeared in court for his arraignment on Aug. 8, 2018. University spokesperson Jonathan L. Swain declined to comment on Zuckerman’s guilty plea. Prosecutors reached a plea agreement with Zuckerman and his lawyer that calls for the defendant to serve 12-18 months in prison; serve 36 months of supervised release; and pay a fine ranging from $5,500 to $55,000, a mandatory special assessment of $200, and restitution in an amount to be determined at sentencing. U.S. District Court Judge Indira Talwani scheduled a sentencing hearing for May 23, 2019. Sentencing will determine the exact consequences Zuckerman will face based on sentencing guidelines and the details of the plea agreement. He may face up to five years in prison, three years of supervised release, and a fine of $250,000 depending on Talwani’s ruling.